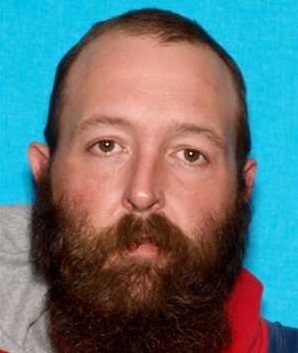 NASHVILLE – The Tennessee Bureau of Investigation has a new addition to its ‘Top 10 Most Wanted’ list, Mitchell Hunter Oakes. Oakes, DOB 6-5-75, is wanted by the Franklin Police Department, the TBI, and the Bureau of Alcohol, Tobacco, Firearms, and Explosives to face a charge of Attempted First Degree Murder in connection to an incident Saturday morning, in which Oaks allegedly went to a Franklin, Tennessee nursing home and placed an active explosive device inside an employee’s vehicle. Authorities subsequently diffused the device. Oakes, 41, is a White man, who stands 6’3” and weighs approximately 245 pounds. He has a criminal record and should be considered armed and dangerous. Anyone with information about his whereabouts should contact the TBI at 1-800-TBI-FIND. Among other reward money, there is $1,000 being offered by TBI for information leading to the arrest of this individual. Additional information about this case is available from the Franklin Police Department online at https://franklinpdnews.com/.